Sleek modern and designed to provide a POS platform that is second to none the NP-2160 is Nexa's premier POS terminal. While remaining at an aggresive price point the NP-2160 includes a range of high end features like toolless motherboard/ram/SSD replacement in 45 seconds PCAP touch 64GB SSD and 4GB of ram as well as a dual hinge design that allows the entire terminal to fold down to only 6.5cm thick. 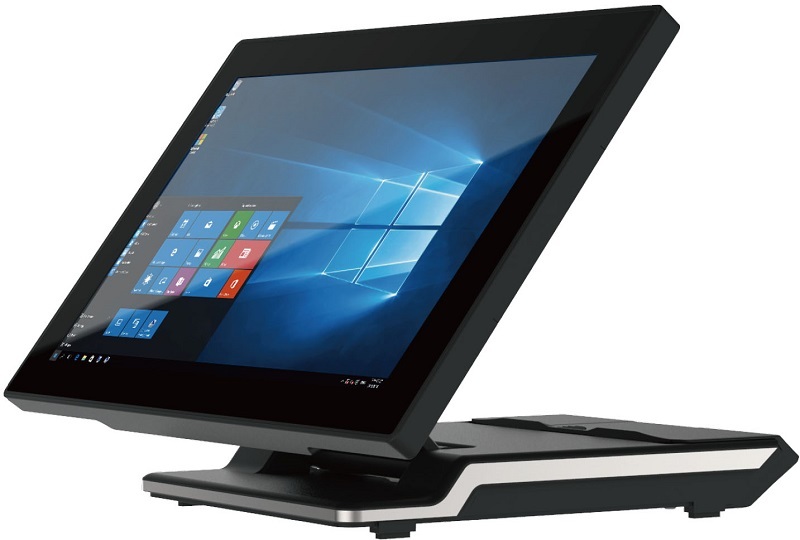 This thin form factor combined with a robust Aluminium-Zinc alloy case combine to make a vey stylish terminal that will enhance rather than detract from any retail or hospitality location.